Paul Mpagi Sepuya (b. 1982, San Bernardino, CA) lives and works in Los Angeles, where he received an MFA in photography at UCLA in 2016. 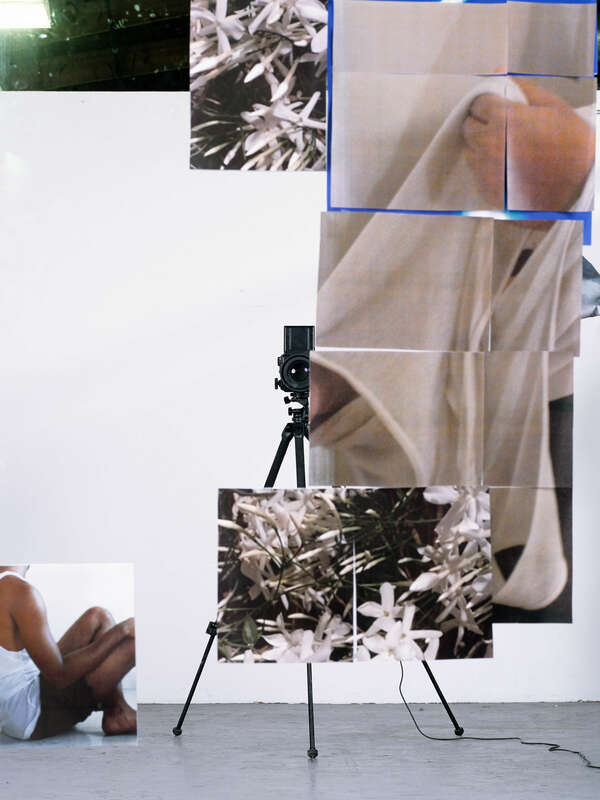 From 2000 - 2014 Sepuya resided in New York City, receiving a BFA from New York University’s Tisch School of the Arts in 2004 and participating in Artist-in-Residence programs at the Lower Manhattan Cultural Council, the Center for Photography at Woodstock, The Studio Museum in Harlem and Fire Island Artist Residency. Tell us a little bit about yourself and what you do. Well, I’m an artist. What are some recent, upcoming or current projects you are working on? Currently “Being : New Photography 2018” is up at MoMA in New York through August. That’s been such an exciting exhibition to see come together with the curator Lucy Gallun. She was wonderful to work with. I have a solo show opening April 13 or 14th (I’m not sure!) in Chicago at Document Space. It will be my second solo show with them. We met when I was doing a residency at the Hyde Park Art Center in early 2014. In your photographs, you are often both the image and image-maker. Can you talk about the role of personal identity within your work and what it means to place yourself within the work? I came to the decision shortly after beginning making portraits in 2005 that I had to be as much a participant, and subject of the work as I was maker and viewer. It was about mutual investment. Now that continues but I am also interested in body and my reflection as a material. What was the last exhibition you saw that stuck out to you? Zoe Leonard’s retrospective at the Whitney Museum. The Nick Mauss exhibition/project there is also excellent. 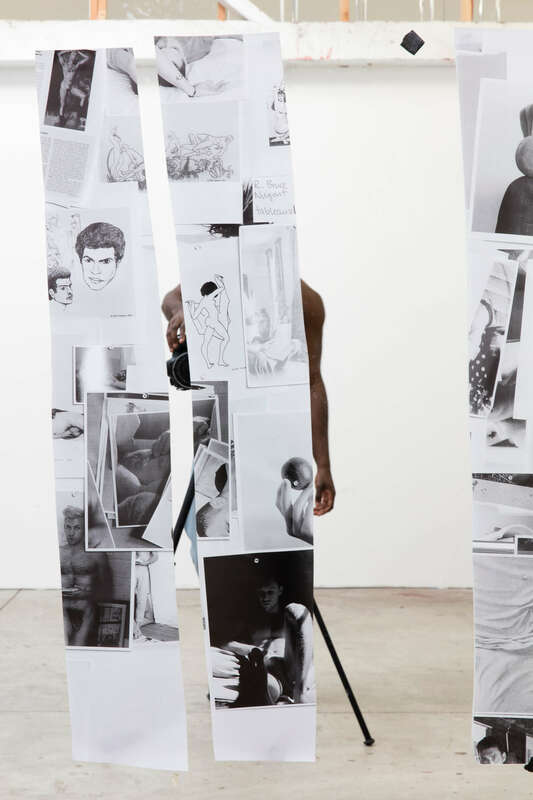 In galleries in New York, I saw Elle Pérez at 47 Canal, Laurel Sparks at Kate Werble, Deana Lawson at Sikkema Jenkins and Fia Backström at Callicoon Fine Arts. They were all amazing. I have to catch up on what’s around town here in Los Angeles. What is influencing your work right now? Florence Henri and Rotimi Fani-Kayode. What is one of the bigger challenges you and/or other artists are struggling with these days? Over-professionalism. Any advice for emerging artists? I am still an emerging artist 15 years in, so… stick with it. And don’t be afraid to change your work. You’ll lose some, you’ll gain some, but don’t go in for instant gratification. What is the most powerful thing about photography? It’s excess. Photographs cannot help but have “too much,” everything else besides what you’re looking for. What is it like living and working in LA? It’s good to be away from New York, and on my own time. I never thought I’d return to Southern California but I can’t imagine not having made this decision. What is one of the key elements you consider when installing your work? Scale. What does your process usually look like? That’s privileged amongst friends. But it’s physical, experiential, trial and error. There are no grand plans. What do you want a viewer to walk away with after seeing your work? 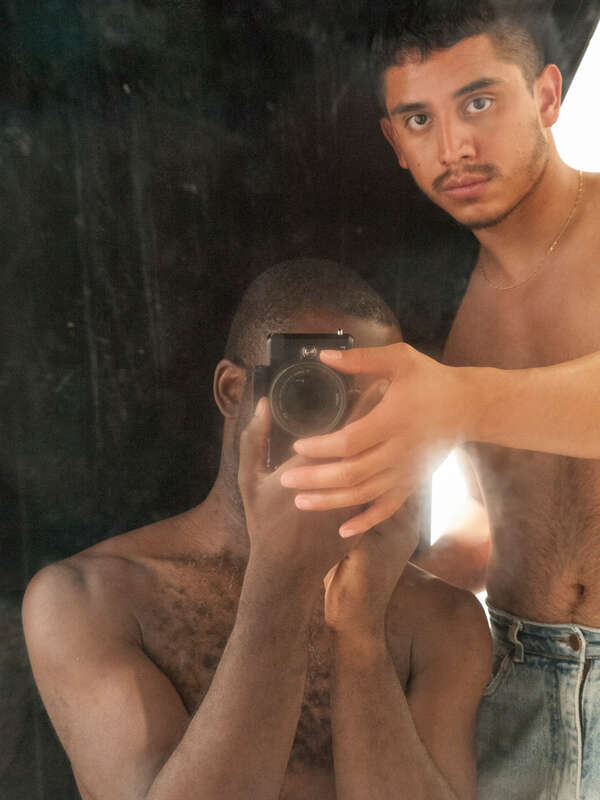 Perhaps to upend their expectations of representations of blackness and homoeroticism.